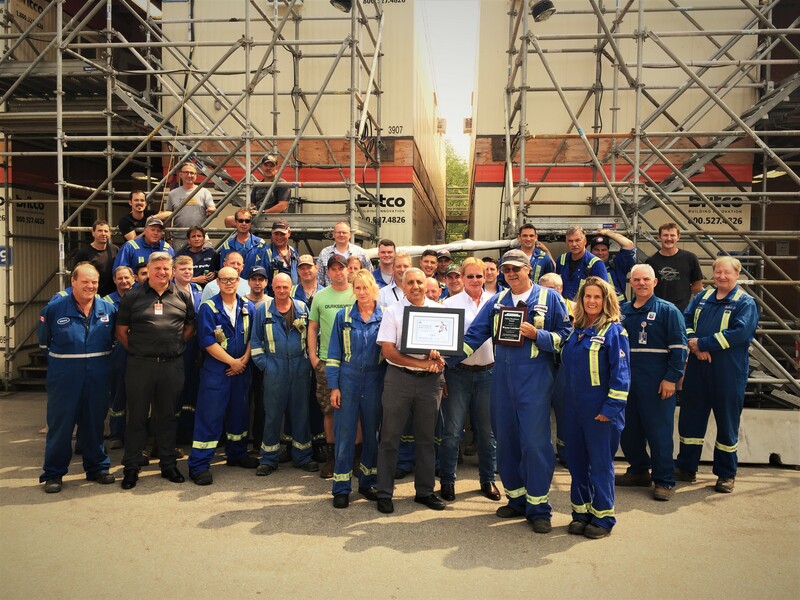 Our customers consistently recognize us for our outstanding safety leadership and performance. We are proud of our excellent safety record and work consistently to maintain and improve it. “Safety First” is not viewed as a concept, but a strategic initiative. It is one of our core values and our commitment starts with senior management. We accept the responsibility of providing a safe and healthy workplace to everyone we employ and establishing and maintaining safe working practices through proper procedure and direction. We provide on-site, highly trained, certified safety supervisors familiar with all aspects of the work whether it is a turnaround or a long-term project. Working with owners, other contractors, and our subcontractors to openly share ideas and results allows all project stakeholders to continuously improve safety results together. 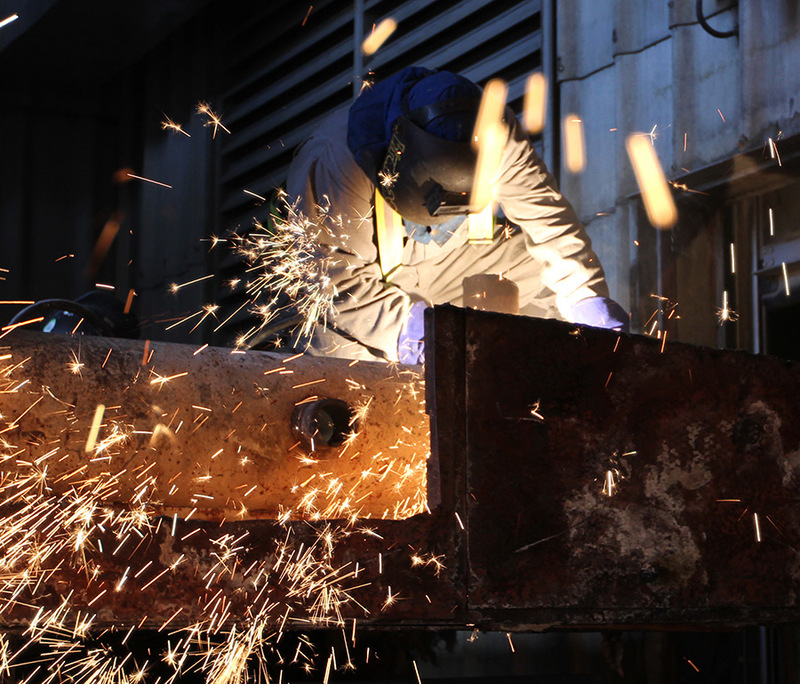 Safety is exciting at CIMS and is at the foundation of our business. I would like to congratulate CIMS’ excellent safety performance in completing the Recovery Boiler Lower Furnace Replacement Project at PG Pulp Mill. CIMS completed the project without a recordable medical incident through 87,000 man-hours of complex and high intensity demolition and construction activity. …completed one day ahead of schedule and below budget.